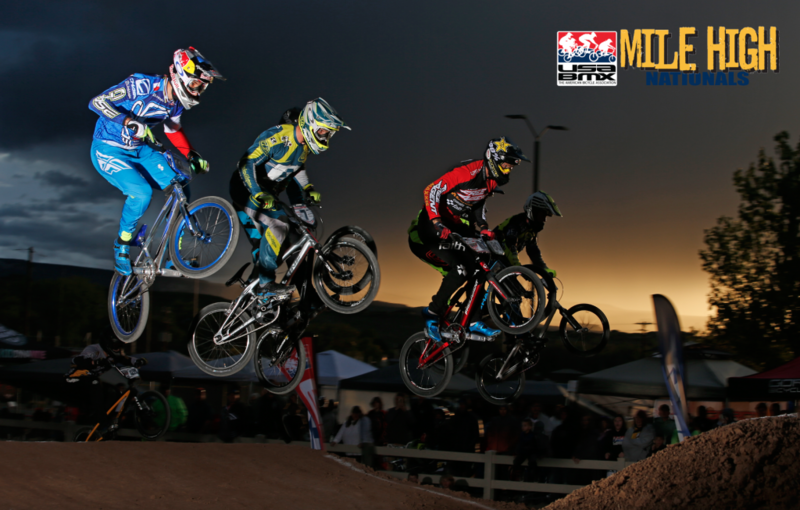 Joris wins both days at USA BMX Mile High SX! 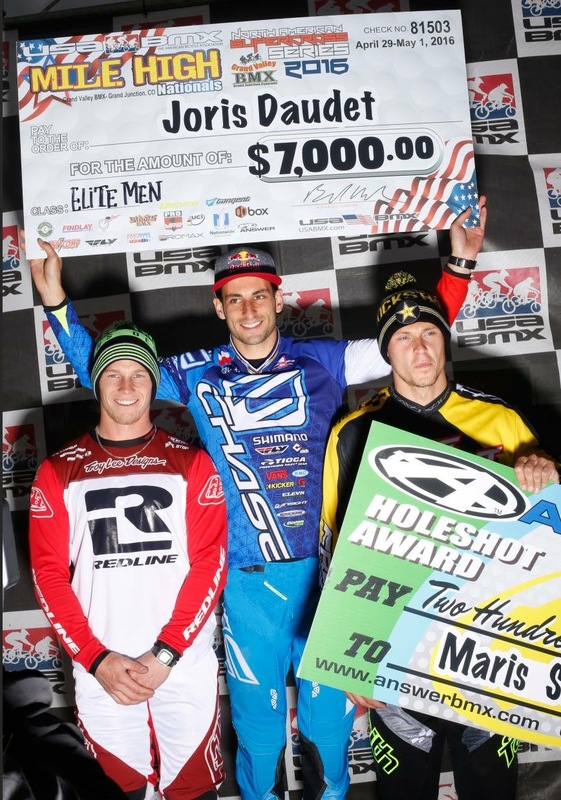 Joris Daudet headed to Colorado this past weekend with one thing in mind – to get back to the top spot of the podium. Well, Joris did just that, both days in Elite Men, sweeping the class, with come from behind passes each day, take take the overall wins. 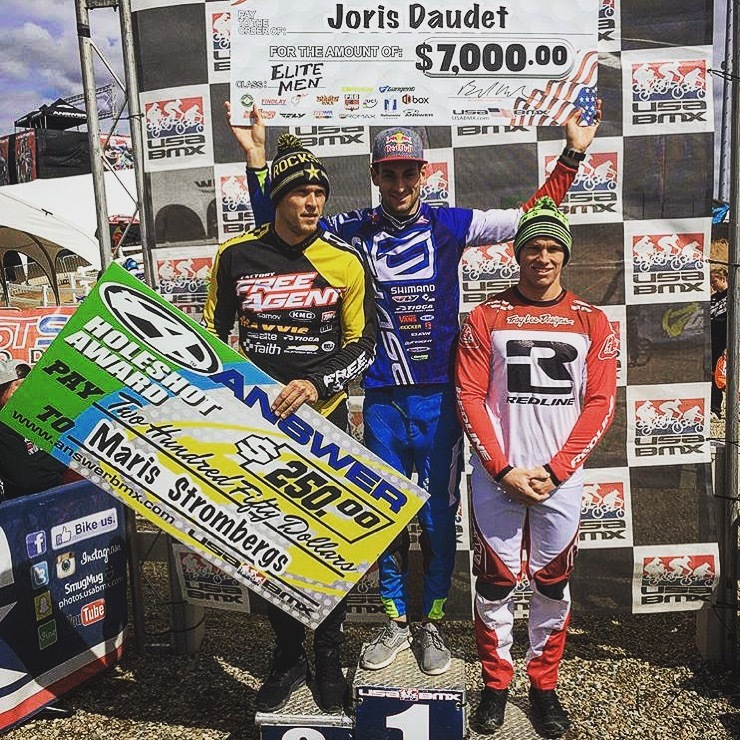 Joris, the current USA BMX #1 Pro has had a few wins already this season, but to win back to back days on the SX style track is truly a great accomplishment. Joris is riding strong and its perfect timing, as he heads off to Holland this week for the 3rd round of the UCI BMX Supercross World Cup tour. Joris will stay in Europe for a training camp after the SX event, focusing on the SX hill, in preparation for the UCI BMX World Championships, that will be in Colombia at the end of May. 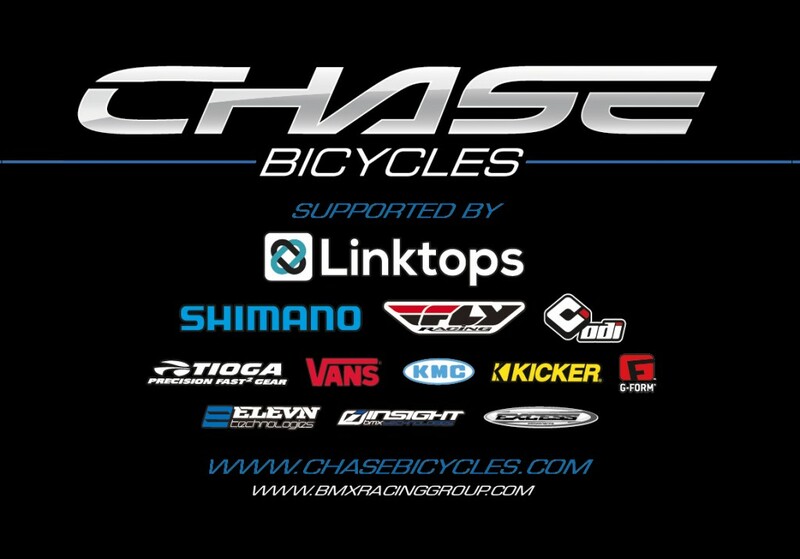 As always, thanks to our great group of sponsors that support Joris and the rest of the Chase BMX Pro team!